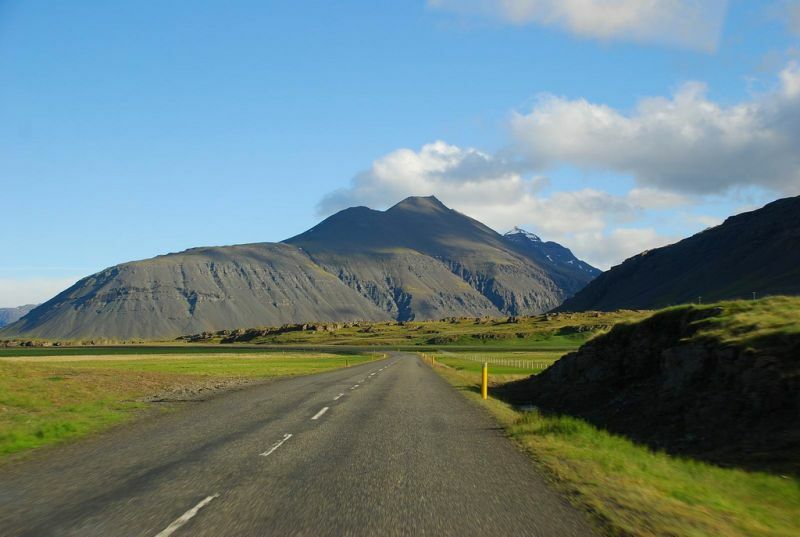 Route 1 is Iceland’s famous national road, which runs a loop around the island and connects most of the inhabited areas of the country. This vast 827-mile long road takes you on a journey through some of the most spine-tingling landscapes, landmarks and natural sights that this incredibly diverse country has to offer, and as you twist your way around every new corner, you’ll get more and more blown away by the views. Iceland’s unique landscape is a fascinating thing to behold. 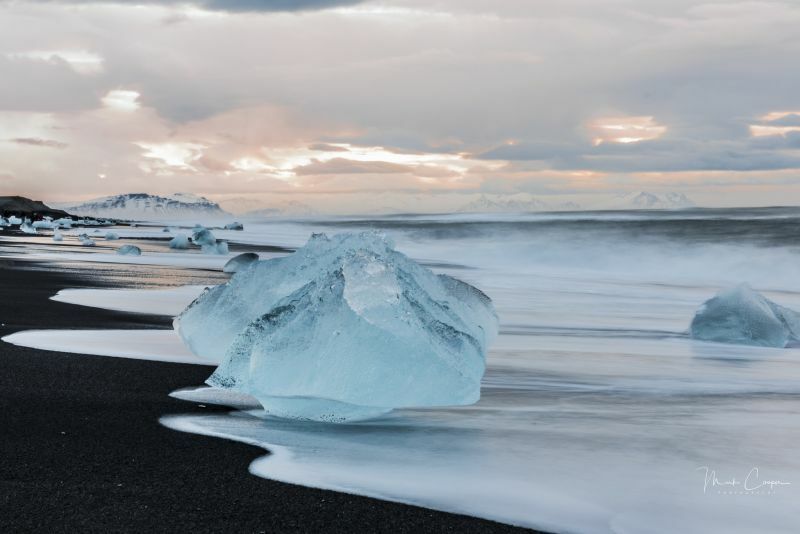 I was mesmerised by the way its enormous glaciers stretch and bow to the feet of its magnificent mountains, the way its icy ocean laps onto volcanic-black sand beaches, and the way it bubbles and steams from its nooks and crannies is truly out of this world. 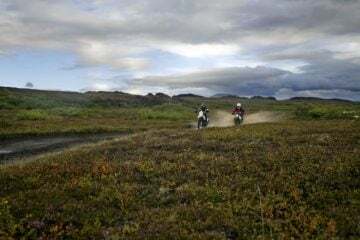 The feeling of riding Route 1 is exceptional, the large, wide road sweeps you through soaring mountains, past thundering waterfalls, active volcanoes, and beaches scattered with giant diamonds. Well, ice burgs. 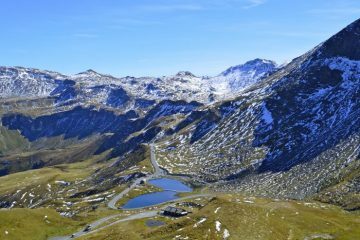 If you were to tackle the entire route in one day (not advisable), it would take you around 18 and a half hours without stopping. But where’s the fun in that? Personally, I’d say you’ll need a week to be able to truly digest this magnificent route in manageable chunks. 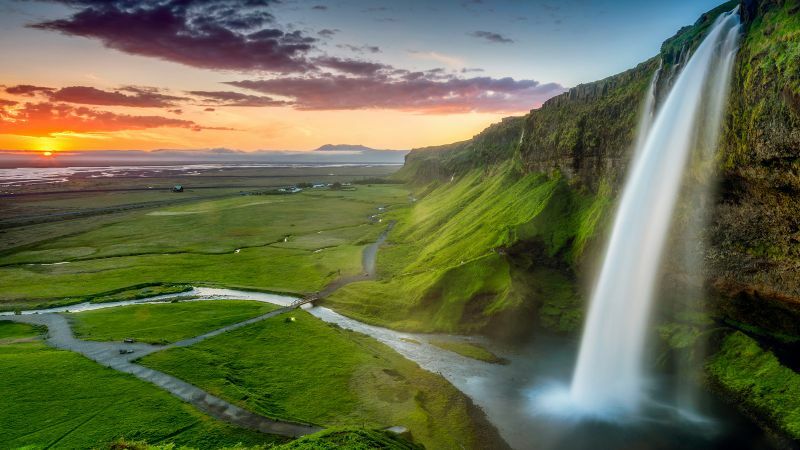 That’ll give you the opportunity to soak it all in, explore the many small gravel tracks in between, and gawp at all of the incredible sights along the way, such as; the mighty Skogafoss waterfall, erupting geysers, Vatnajökull glacier and the plane-grounding volcano of doom, Eyjafjallajökull (10 points if you can pronounce that). What time of year you visit Iceland will depend on how hardy you are. 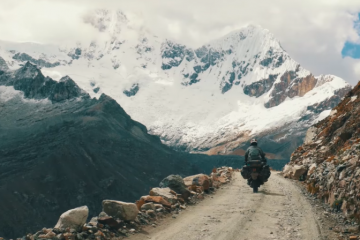 The winters are formidable, one moment there’ll be glorious sunshine, the next you’re battling your way through a vicious snow storm, and the roads are likely to be draped in snow and ice. 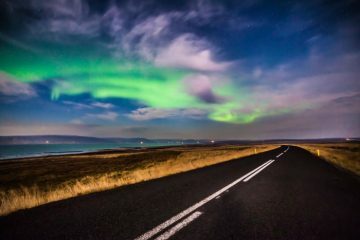 If you’re going in hope of catching a glimpse of the Northern Lights, then the best time of year to visit is between November and March, though you’ll probably find it a little too chilly in the saddle, with winter temperatures averaging around 0C to -10C depending on which part of the island you’re visiting. However, in the summer, Iceland is an entirely new and green land. Its weather is quite pleasant, similar to that of good old Britain, and you’re far less likely to get caught up in a sand or snow storm. Exploring Route 1 is an unforgettable adventure that will stay with you for a lifetime, and if you’re anything like me, you’ll be dying to go back there as soon as you hop back off the plane or ferry. 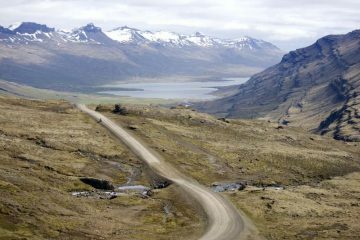 Want to ride Iceland’s Route 1? 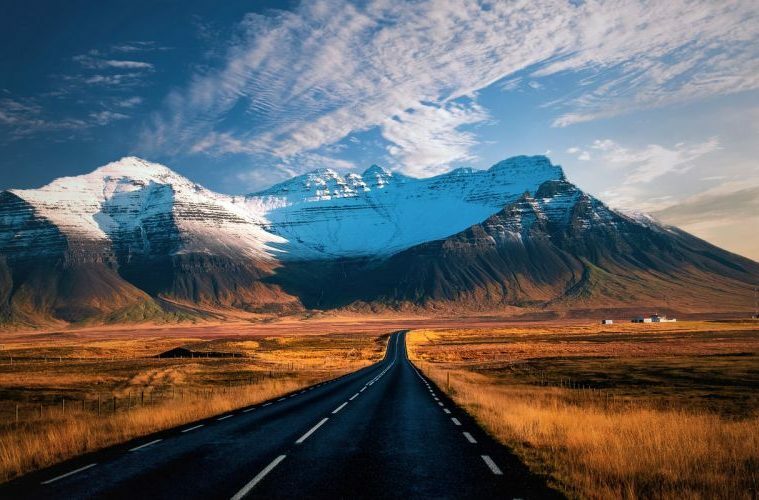 If you want to ride Iceland’s Route 1 you basically have two options. If you want to ride your own bike there, you’ll need to get the Smyril Line ferry, which is the only passenger ferry currently operating between Europe and Iceland, from Hirtshals, Denmark. 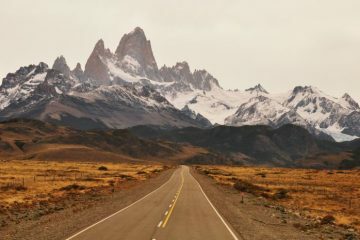 It’s a costly route though, and you’ll be looking at prices in excess of £1,000, unless you travel in the low or winter season. More details can be found on the Smyril Line website. 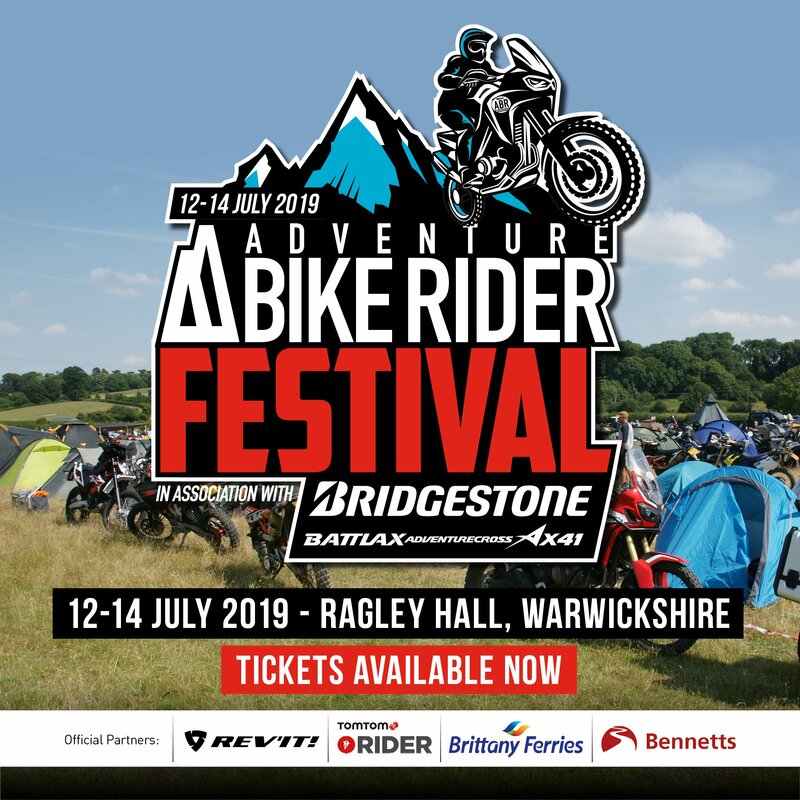 Alternatively, Biking Viking offers BMW F700GS, F800GS and R1200GSs for rental, with costs being from €240 per day depending on what you want to ride. Head over to the Biking Viking website for more information on renting in Iceland.